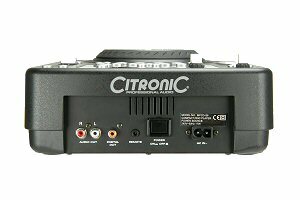 The Citronic MPCD-S6 DJ CD player boasts a well-proportioned footprint, robust build and stacks of user friendly features. 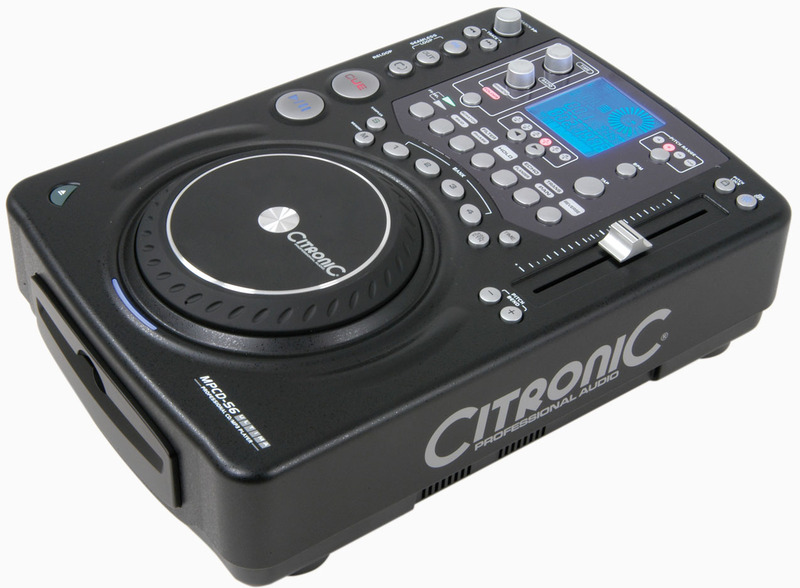 This is an affordable professional option which also lends itself to the aspiring amateur DJ with its clear and easy-to-use layout. An impressive feature-set puts the MPCD-S6 head and shoulders above the competition at this level. Those who are familiar with the CD-S6 will know how well the CD can be manipulated; with the MPCD-S6, the same control is available with MP3. 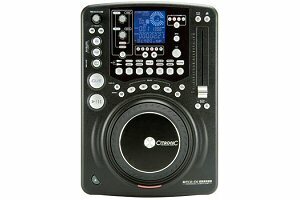 While other players can have inaccuracies with the MP3 format the MPCD-S6 gives complete control with no slippage. 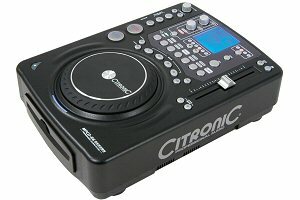 A comprehensive CD/MP3 player, with a competitive price tag.